If you have been looking forward to learning Engineering Graphics then you need to go for e-learning engineering courses. 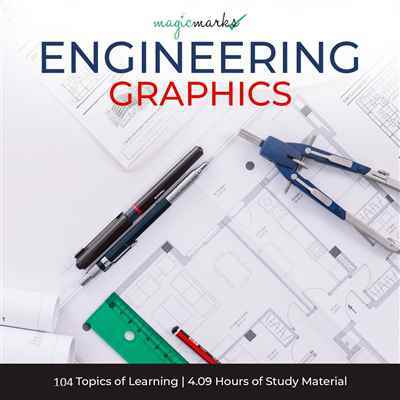 Under engineering graphics, you get to learn areas like various types of line, geometrical constructions, involutes, orthographic views, and much more. Offered by Magic Marks, the solution is user-friendly and easy on narrative. You can go for a free trial period also and this will help you analyze your learning as well. All you need to do is go for the solution right away. 9599285622 When you call me, please mention that you found this ad on IndiaEducation Classified Ads.